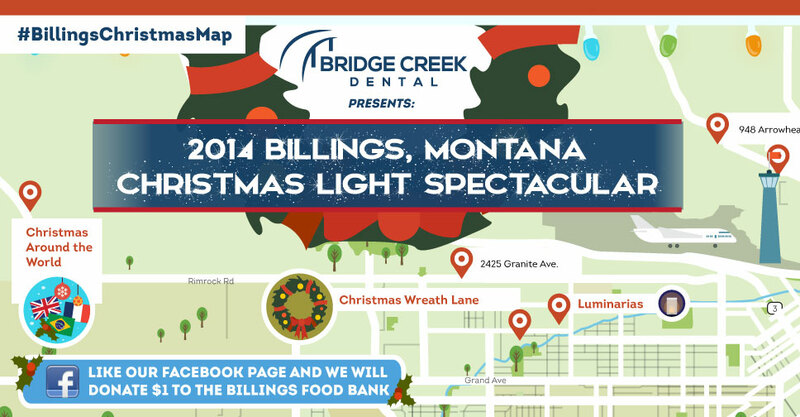 Bridge Creek Dental is excited to present the 2014 Billings Montana Christmas Light Spectacular. We will be donating $1 to the Billings Food Bank for all Facebook likes received on our Facebook page during the month of December*. We invite you to spend time with your family this holiday season and get out and enjoy some amazing Christmas light displays. All events and light displays listed are free to attend or go and see. 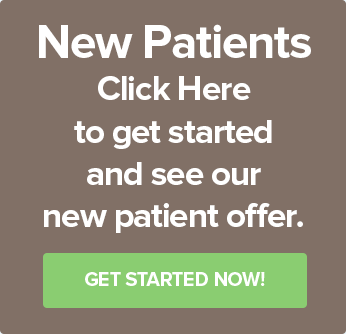 Have a Merry Christmas from Bridge Creek Dental. Up to $500 will be donated to the Billings Food Bank.